Golden Knights Ticket Give Away!!! Be one of the 1st to see the Vegas Golden Knights!!! 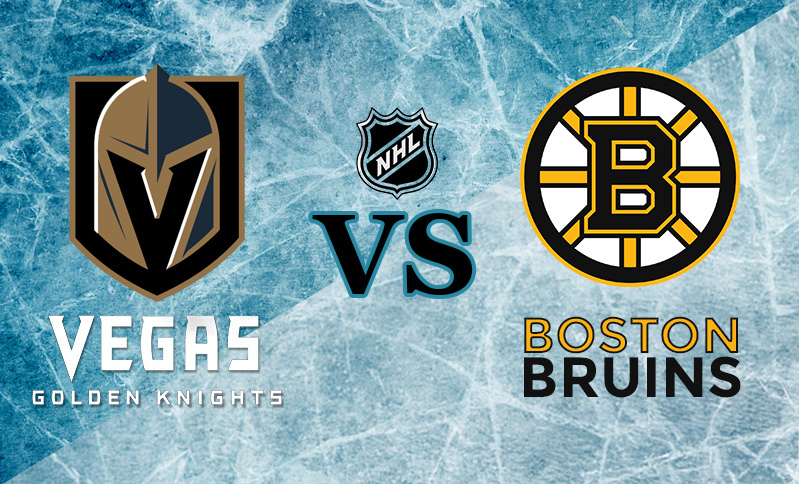 Every 4-of-a-Kind gets you tickets into the drawing to win 2 tickets to see the Golden Knights vs the Boston Bruins on October 15, 2017! The drawing is at 8PM on Friday the 13th of October. Must be present to win.